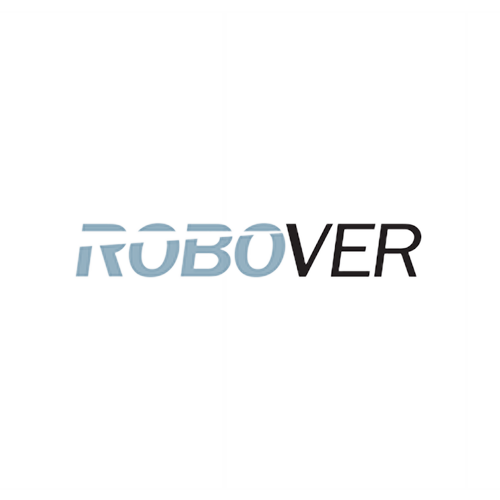 Leader in the manufacturing of insulating glass in Canada, ROBOVER is a Quebec family owned and operated company. 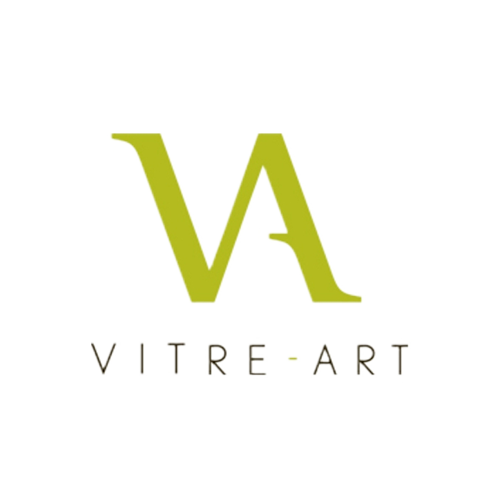 Leader in innovation and design of decorative doorlites, VA Glass Design offers a vast array of choices and options in helping one harmonize it’s doorlite with their home or environment. 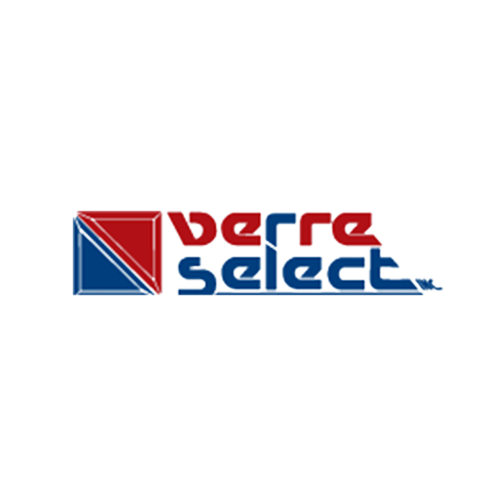 Established in 1980, Verre Select stands out as a leader in the decorative glass industry. 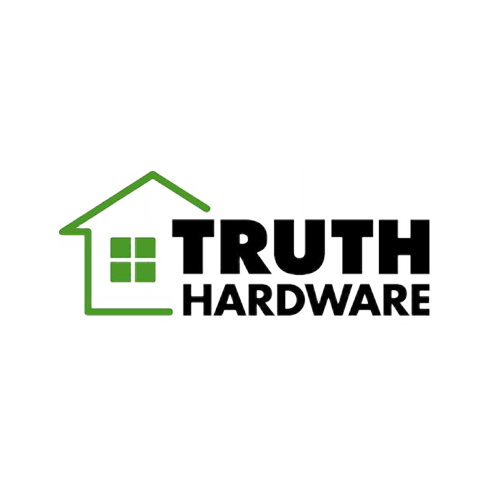 The Novatech Group manufactures entrance doors, doorglass, patio doors, retractable screens and custom sealed glass. 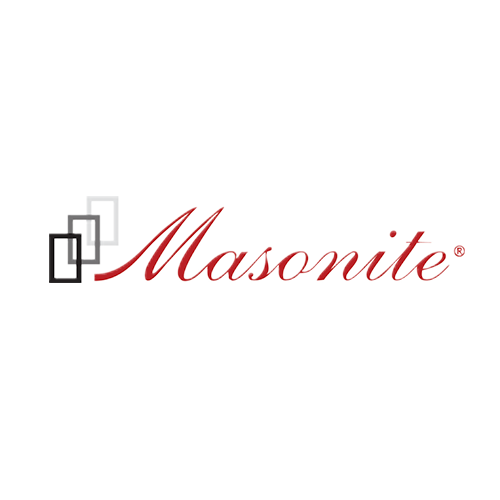 Masonite is the undisputed leader in interior doors, with patented panel and door designs and unique styles that are only available from Masonite. 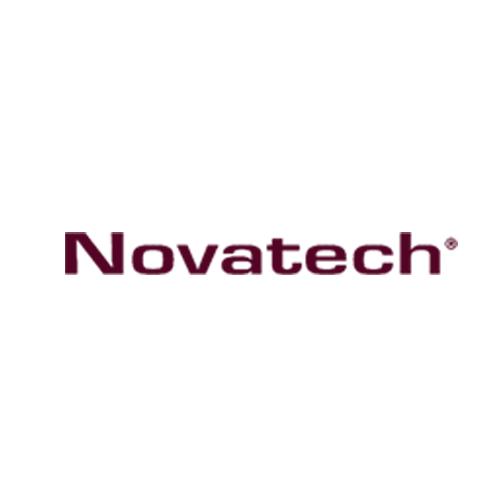 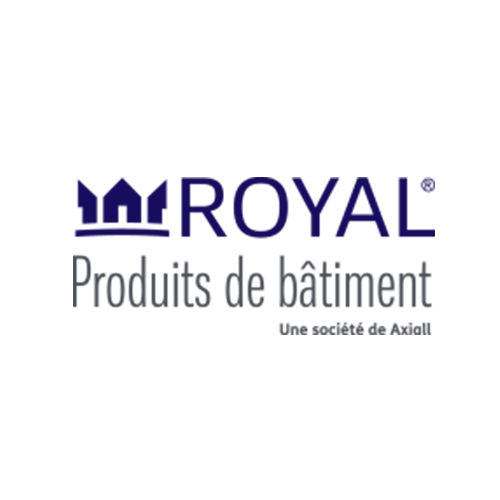 Royal Building Products is a leading manufacturer and distributor of a broad range of state-of-the-art exterior building materials. 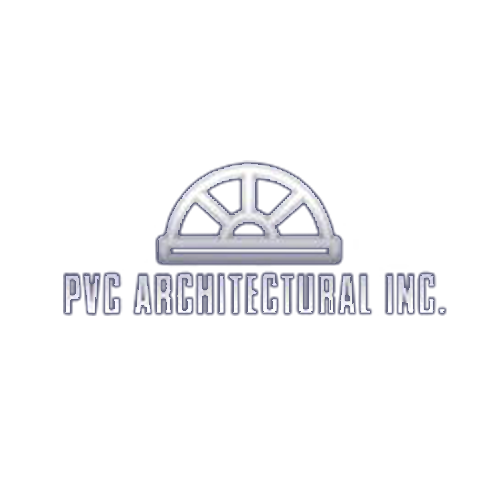 PVC Architectural is the leader in bending of vinyl, aluminum and wood profiles for the manufacturing industry.